» Paper Submission Till: 29 April 2019. » Review (Acceptance/Rejection) Notification: Within 10-25 Days. » Paper Publish:Within 10-15 Days after submitting the all documents. arXiv.org, Research Gate, CiteSeerX, DocStoc, ISSUU, Scribd, and many more. Every Day we received very large number of call so it’s decrease our work efficiency so we deiced to provide support on WhatsApp and Email only. 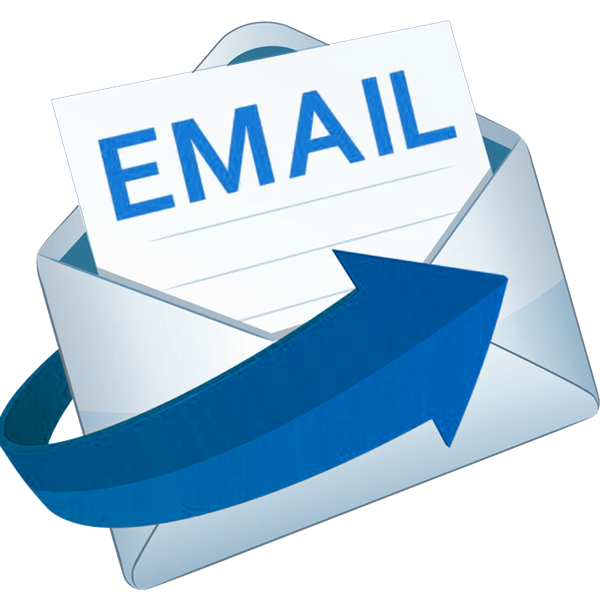 Send your query through Email. Our team will respond you within 2 days. 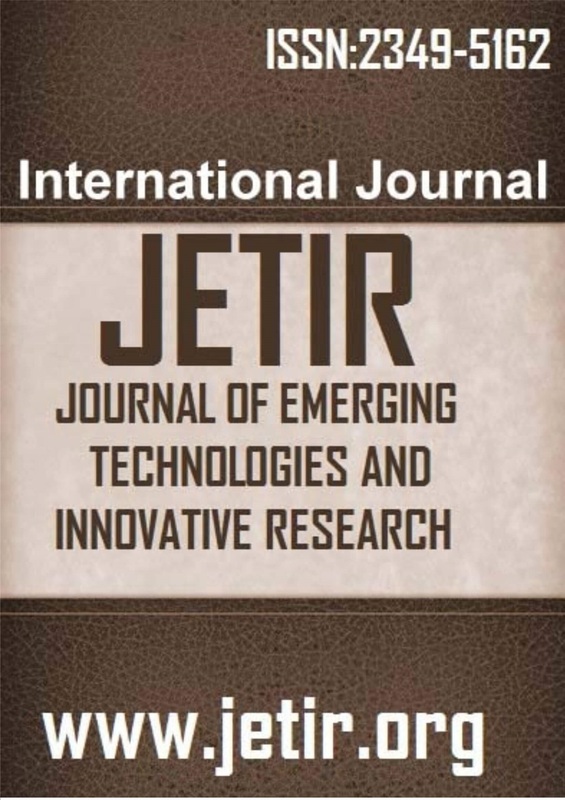 Email id: editor@jetir.org . In the case when your query doesn’t resolve using above two options then follow below procedure to contact Editor of JETIR Send me “Call Request “ to WhatsApp and email With your mobile no so our editor sir will contact you soon. Send me “Call Request“ to WhatsApp and email With your mobile no so our editor sir will contact you . Send me “Call Request “ to WhatsApp and email With your mobile no so our editor sir will contact you . NOTE: You can use any of above three options and we will solve your all problem within 2 to 3 day. Thank you for your kind support. Review Results Notification Within 10-25 Days. Publication of Paper Within 10-15 Days after Submititng All Required documents. Research Submission Includes Majour Ares of Engineering, Science & Technology, Pharmacy, Medical Science, Life Sciences, Management(MBA), Commerce, Biological Science,Health Science, Appliled Mathematics, Social Science, Humanities,	Physics ,Appliled Mathematics, Chemistry, Science, Arts, Commerce, Science, Science & Technology and Chemistry. How to submit the paper?